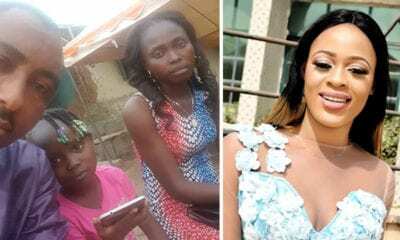 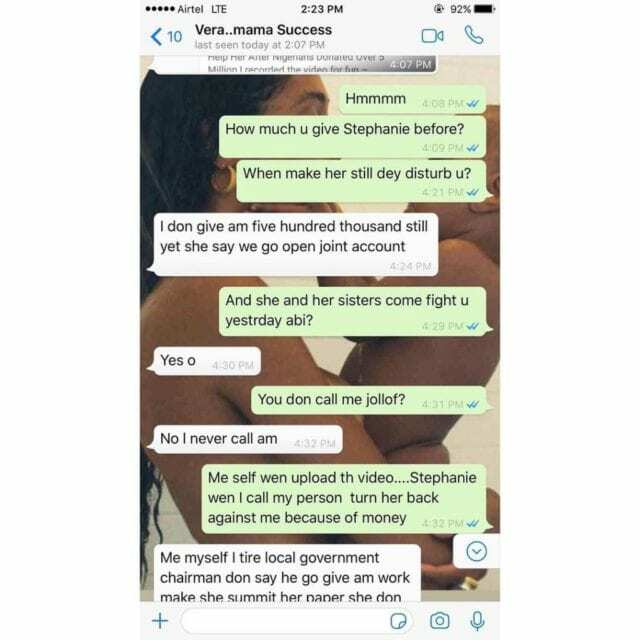 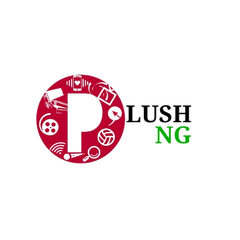 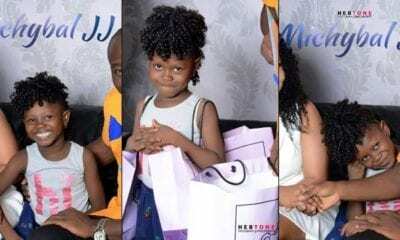 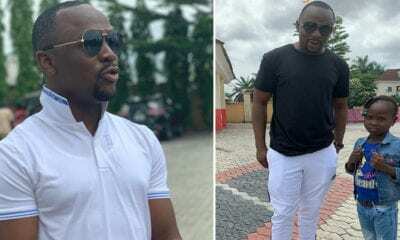 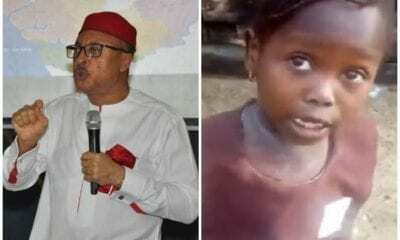 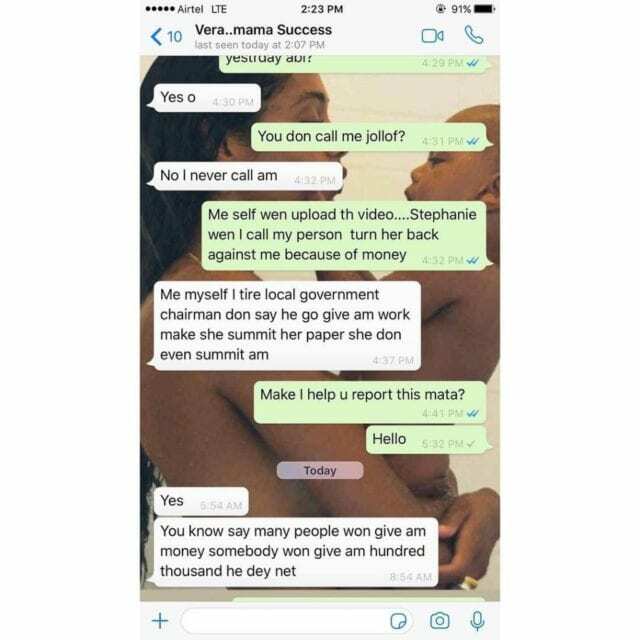 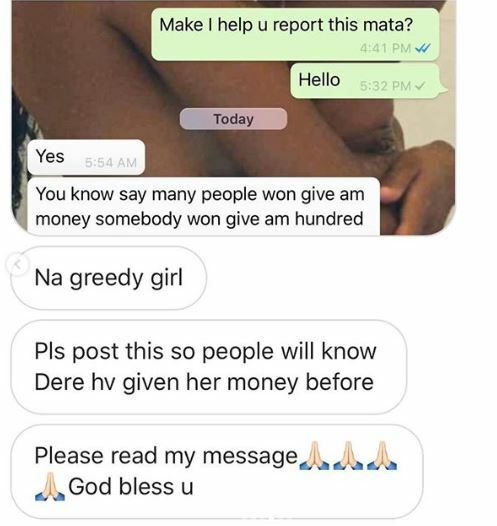 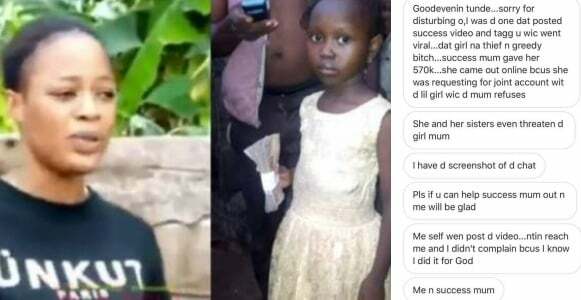 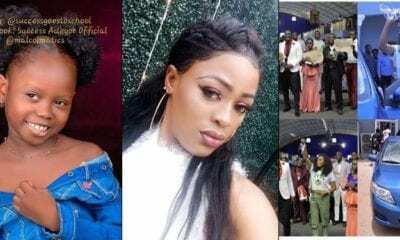 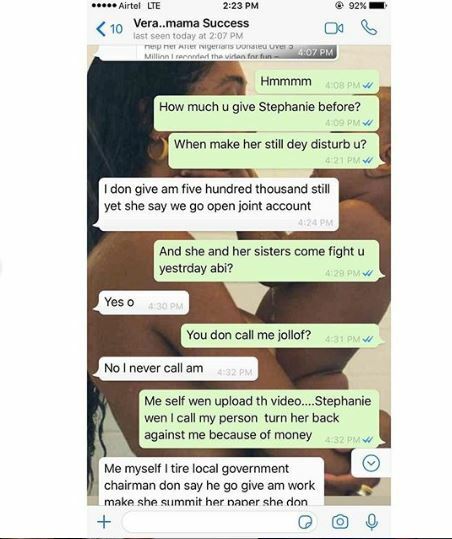 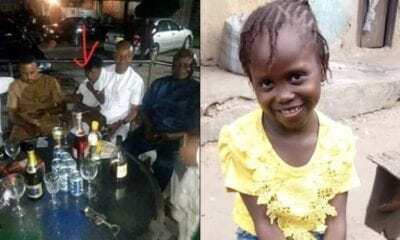 Nigerian entertainer, Tunde Ednut took to social media to share a screenshot which alleged that Success’s mother already gave Stephanie’s the sum of N570,000. 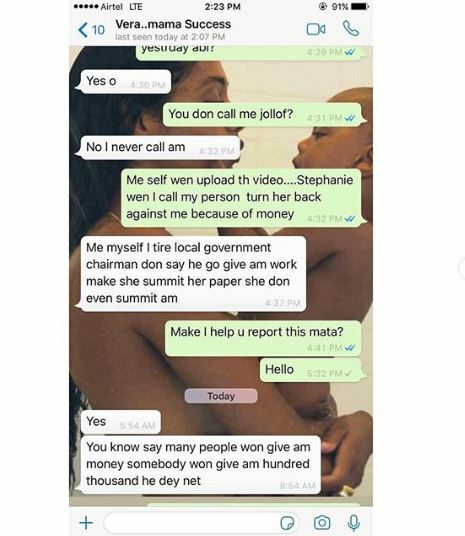 In the screenshot posted online, Stephanie requested more money and asked for a joint account with Success so she can see every cash that’s coming into the account. 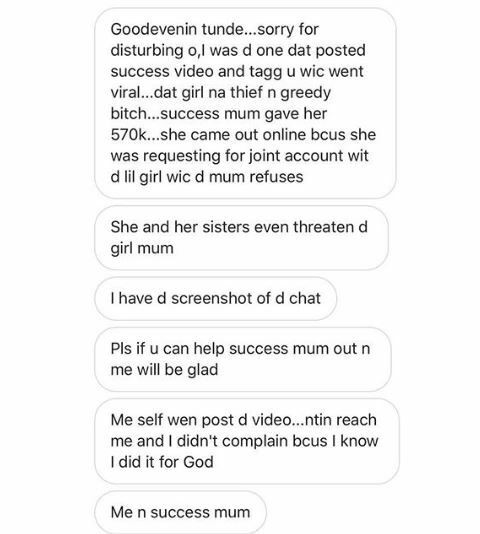 She also threatened to beat up Success’ mother.